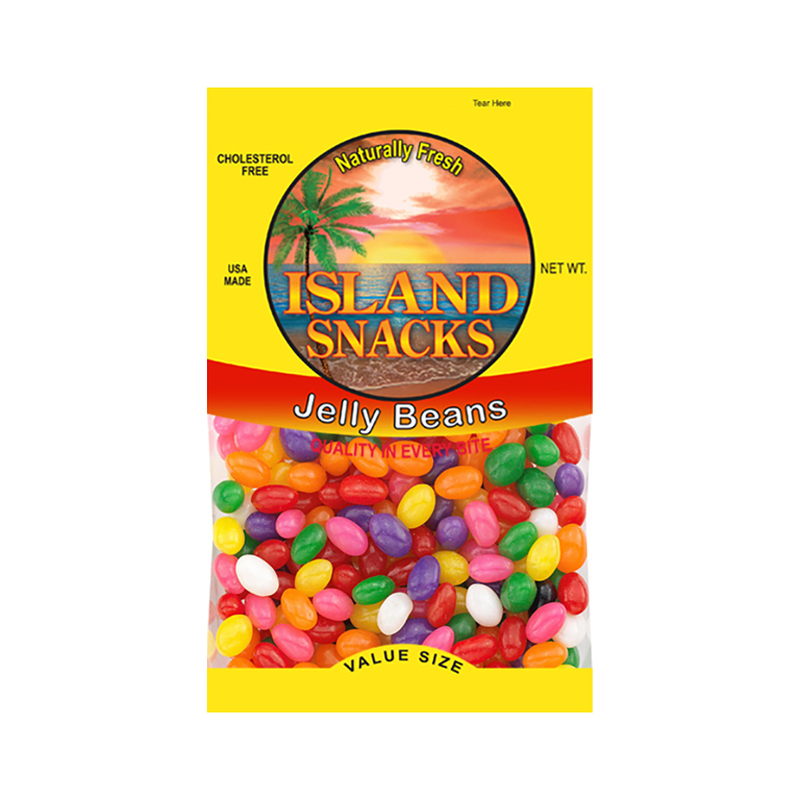 "81919-Jelly Beans Who doesn’t love jelly beans? The perfect party snack or afternoon treat. ~ Assorted Flavors ~ Chewy ~ Great Tasting ~ Jelly Beans ~ Mfr Catalog No. 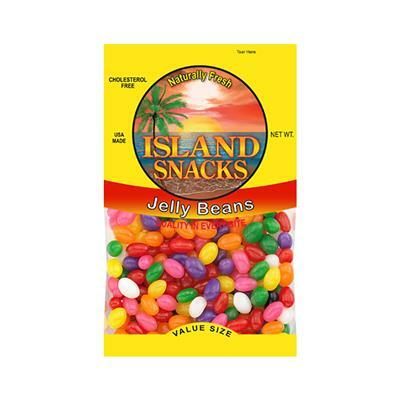 JELLY BEAN 199"
Who doesn’t love jelly beans? The perfect party snack or afternoon treat. ~ Mfr Catalog No. JELLY BEAN 199"